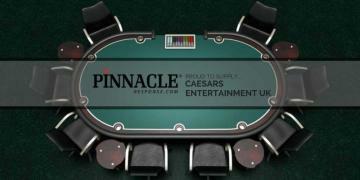 Amongst the glamour of the world-famous Caesars brand, you will now find Pinnacle Response Body Worn Cameras. Body-cams are proven to moderate behaviour and encourages compliance through heightened awareness. The Pinnacle PR6 body-cam provides verifiable audio/video reporting, including an overview of the scene, time-stamp, verbal exchanges, sequence of events and valuable first-account witness statements in the event of any altercation. 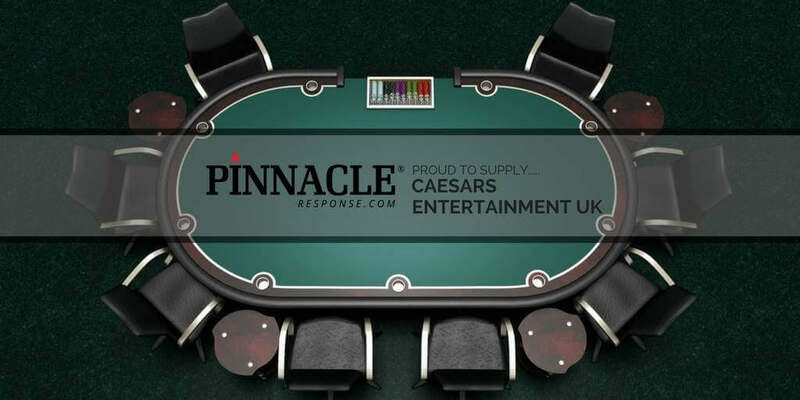 One of the most established and innovative names within the casino industry has chosen Pinnacle Response’s Body Worn Solution to ensure a safe environment for both the public and staff. With a diverse portfolio of entertainment, gaming, restaurants and bars, Caesars Entertainment UK will utilise the PR6 and DEMS (Digital Evidence Management System) across the UK for their door and security staff. Pinnacle Response supply their body worn solution to a vast amount of leisure and entertainment venues world-wide and look forward to continuing to support this industry further in 2018.